Welcome to Devils Tower KOA! The campground is part of the historic Campstool Ranch, which has been in the Driskill family for six generations! We look forward to sharing our legacy with you, at America's 1st National Monument! 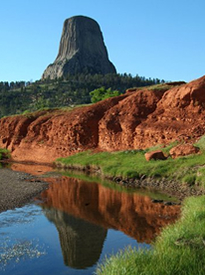 Devils Tower soars over 1,000 feet above the campground, along the meandering Belle Fourche River. Every campsite offers a great view of the rock monolith which was featured in Steven Spielberg's sci-fi classic "Close Encounters of the Third Kind" which is shown outdoors each night. The campground features a full service restaurant, gift and sweet shop, heated outdoor pool and playground. 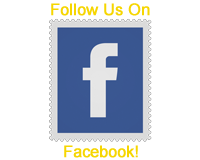 We are dedicated to providing you with the most fun and exciting experience we can, from a nightly hay ride to climbing we can provide it for you or point you in the right direction! Hosts Ogden and Zannie Driskill are excited to welcome all visitors to Wyoming and the Black Hills area. They have been around the KOA and Devils Tower area for over 30 years. Ogden manages the family ranch and Zannie is the postmaster at Devils Tower. 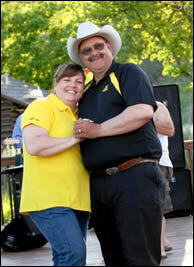 They have three children, Andrea, Katerie, and Lincoln who are active in ranch and campground activities. The Driskill family welcomes you to Devils Tower!